It wasn’t all a dream… it actually came true for Little Mix last week. The girl group, which is currently supporting Ariana Grande her “Dangerous Woman” tour, traveled through a schedule last week that is hectic even by the girls’ standards. 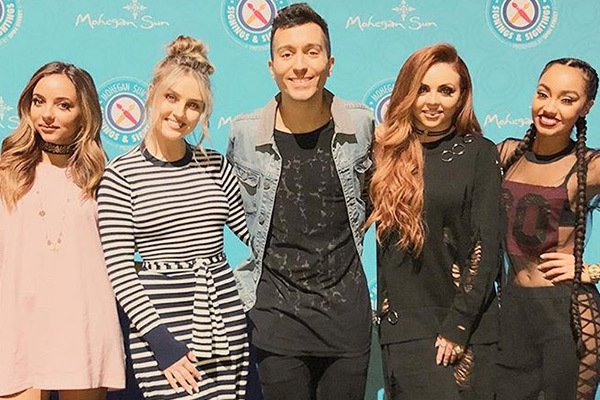 Little Mix started in Uncasville, Connecticut at the original Mohegan Sun Arena on Friday February 17. The day began with a whirlwind radio promo schedule, continued with an album signing and acoustic performance in The Shops at Mohegan Sun and ended with a performance for the sold-out arena crowd. 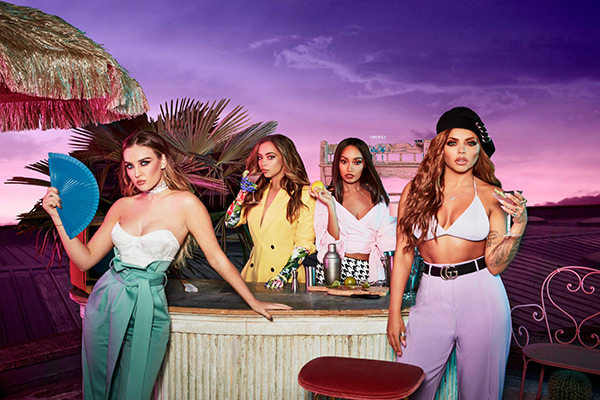 The next day: back to the U.S. Little Mix hopped back on Grande’s tour to open up for the pop star at “The World’s Most Famous Arena,” Madison Square Garden. I chatted with the girls in between the acoustic performance and autograph signing in Connecticut and when I brought up the week that included both The Brits and the MSG performance, there seemed to be more excitement than nervousness amongst them. They’ve even found some time amidst the madness to celebrate the success of their latest album. Of course, the only thing better than having something to celebrate is having two things to celebrate. But the quartet, which formed during the eighth season of “The X-Factor” in 2011, will be hard-pressed to fit that into its schedule. Little Mix will continue to tour with Grande through mid-April and then embark on its own headlining trek overseas in May. There’s a sizable break in shows during the months of September and October, but the ladies revealed that those months are set-aside at the moment for studio time to begin work on the next album.